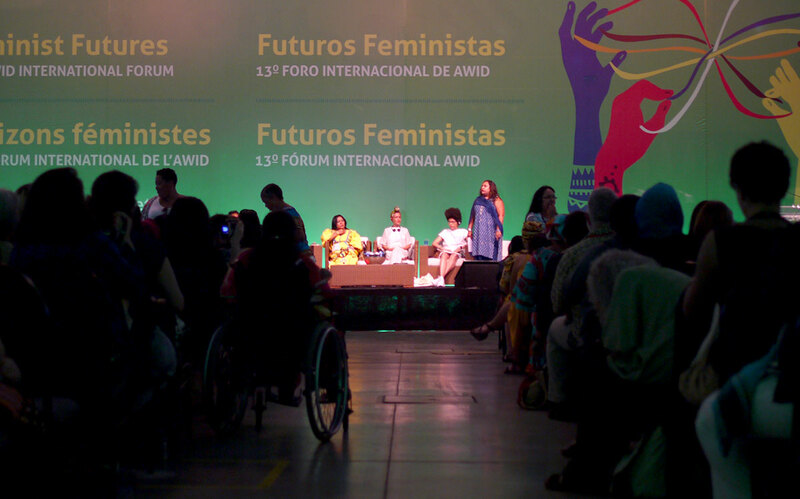 The AWID International Forum is a truly global space that gives participants an opportunity to network, build alliances, celebrate, and learn in a stimulating and emotive atmosphere. Held every three to four years in a different region of the world, the Forum dissolves national borders, fosters deep discussion, personal and professional growth, and strengthens our movements for gender justice and women’s rights. 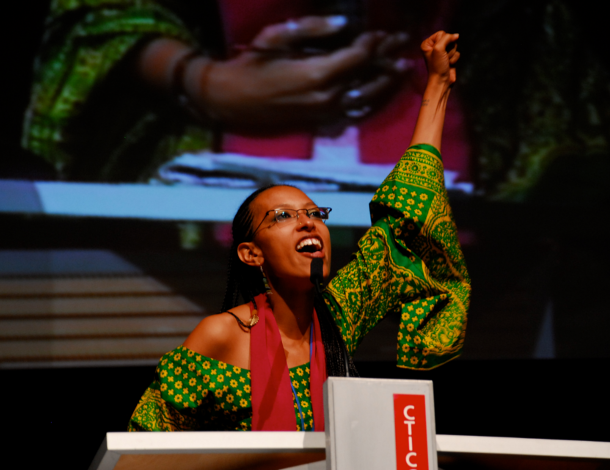 Evolving from a national conference of around 800 people, the event now brings together around 2000 women's rights and feminist leaders, donor agencies, development practitioners, grassroots leaders and activists from around the world. We see this convening as a response to the urgency to promote stronger and more coordinated engagement and action by women’s rights advocates, organizations and movements. 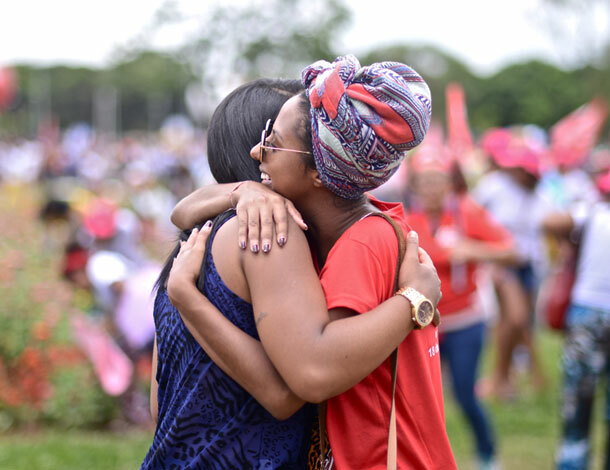 We also believe that the Forum is more than just an event – it can facilitate a process to influence thinking and set agendas for women’s rights movements and other related actors. 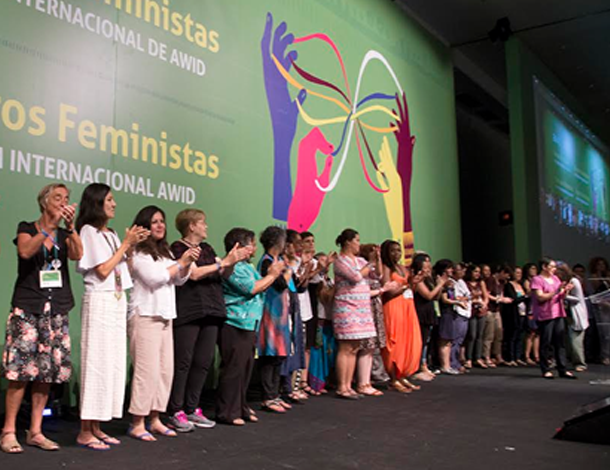 The location and dates of the next AWID International Forum are being finalized. Check back again soon for updates! Given the complex world that we face today, the AWID 2016 Forum did not focus on a particular “issue”, but rather on creating more effective ways of working together! The 12th AWID Forum was the largest and most diverse AWID Forum to date, bringing together 2239 women’s rights activists from 141 countries. Of these participants, around 65% were from the Global South and close to 15% were young women under 30, and 75% attended an AWID Forum for their first time. The Forum program focused on transforming economic power to advance women’s rights and justice and featured over 170 different kinds of sessions including feminist economics toolbox skills-building sessions, breakout sessions representing all 10 Forum themes, in-depth sessions, and solidarity roundtables. Building on the momentum of the Forum, we transformed the website into a resource and learning Hub, which builds on the content generated by participants by featuring multi-media resources on all Forum components. Thank you for co-creating Feminist Futures with us! Thank you to all of you who have joined us at the 13th AWID international Forum!